Google AdSense Account – how can you get it approved? 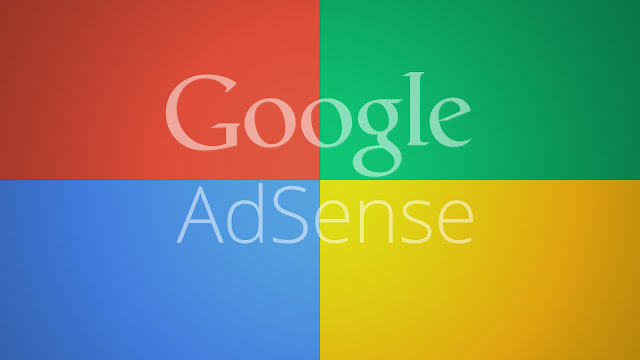 Approved Google AdSense is one of the finest contextual advertising networks around. And, unlike earlier days where the approval process was quite simple, Google has changed the account approval process completely. Adding this code will start to reflect blank ads on your blog. It will take not more than 48 hours for your AdSense application to get approved. And, once the application is approved it will reflecting ads on your blog and you can be sure to cash in on the money part. Login to the account to create AdSense codes and place codes in the blog sidebar. Approval process takes 48 hours and until the approval blank ads will continue to appear on your blog. Once you get the confirmation email for the same and you AdSense earning reaches $10, AdSense will send you a Pin on the addresses you provided. Login to this account once you receive the pin and that’s about it. Once the earning reaches $100, Google will wire the money to your account, for which you can enable direct bank transfer as well. PS – for those people who are signing up using someone else website, it can be tough to get the AdSense Account approve. So, what are you waiting for? Get started with Adsense Account verification process and let’s see what you get!